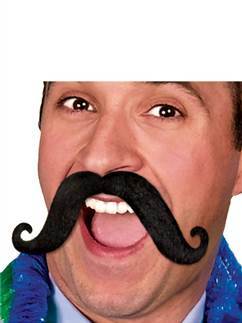 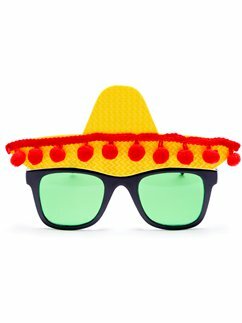 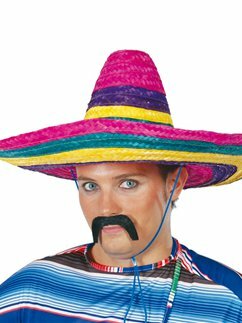 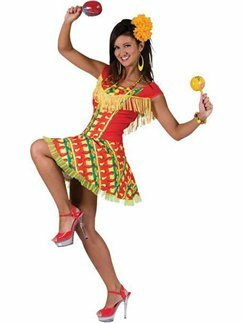 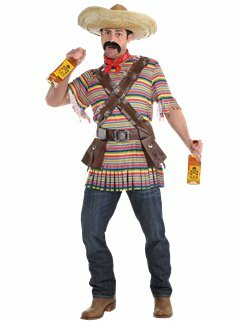 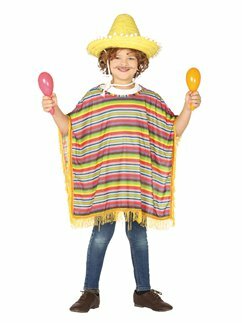 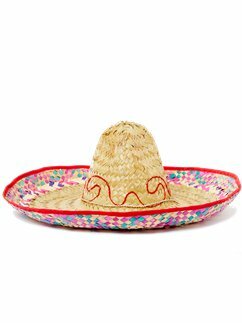 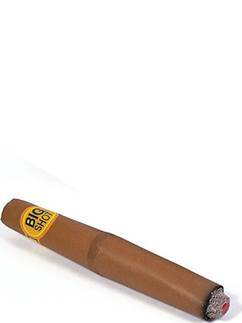 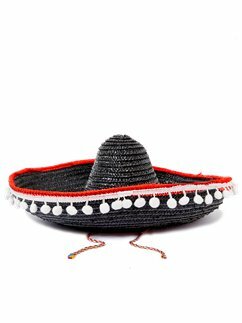 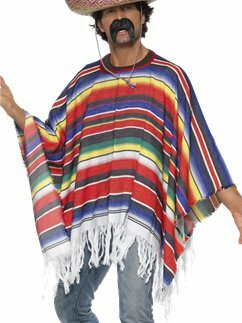 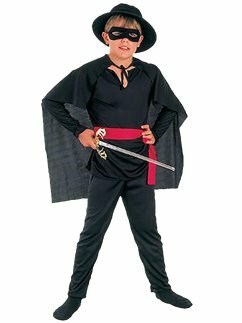 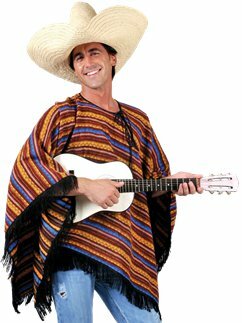 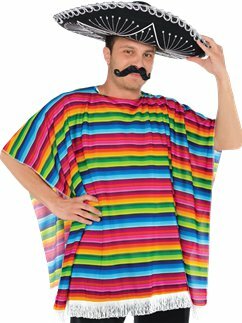 Spice up your next fiesta with our Mexican fancy dress! 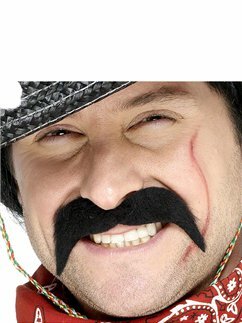 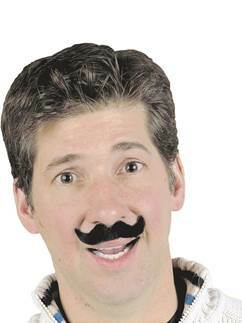 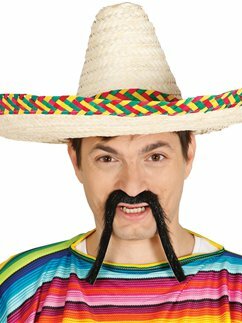 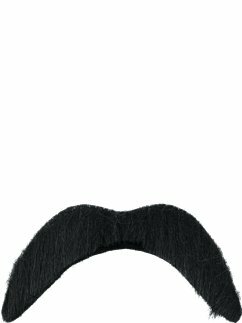 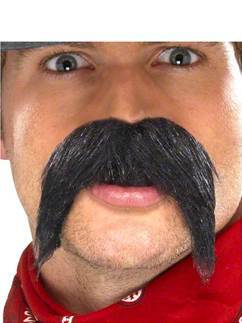 Choose from a wide range of Mexican costumes including ponchos, sombreros, fake moustaches and Day of the Dead costumes. 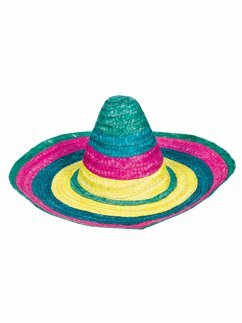 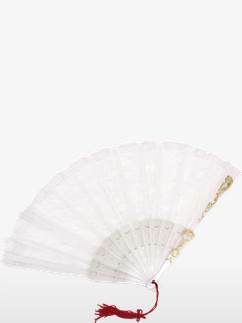 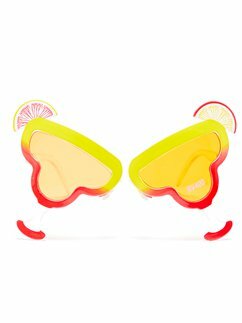 Perfect for Cinco de Mayo or a Mexican party theme!